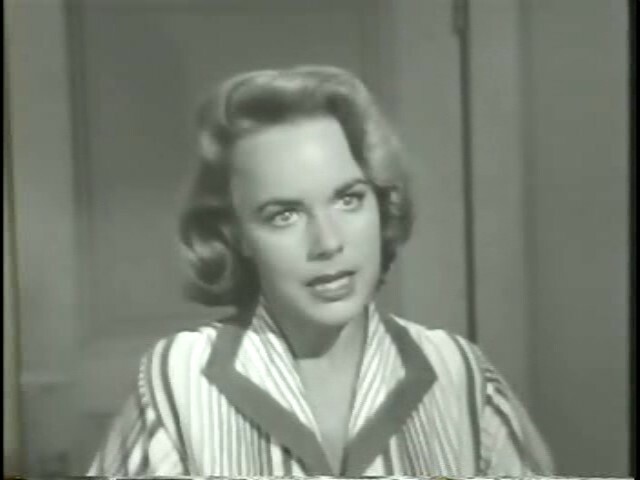 A waitress (Terry Moore) at an isolated seaside cafe discovers that her physicist boyfriend (Frank Lovejoy) and the cafe’s violent cook, “Slob” (Lee Marvin), are smuggling nuclear secrets out of the country. Despite its low budget and limited locales, this character-driven drama remains an effectively suspenseful thriller about Cold War paranoia and patriotism. 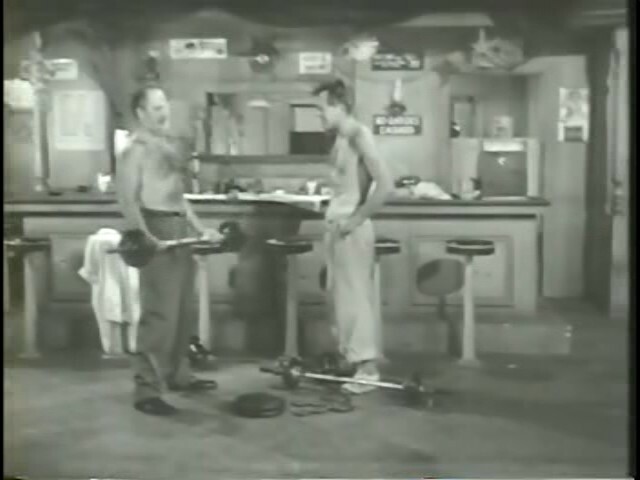 The film possesses a fair amount of levity (especially in the scene where Wynn and Marvin are lifting weights), and plenty of reliably zingy dialogue: “Slob’s got an eight-cylinder body and a two-cylinder mind!” Plus, the acting by everyone involved is well above average for a B-movie, and there are enough plot twists to keep you on the edge of your seat. This surprisingly effective cult thriller deserves a release on DVD. Yes. This cult film is well worth seeking out. Here’s a rare case in which I hadn’t read the assessment before revisiting the film (after many, many years). The film’s ‘redeeming qualities and moments’ do almost make it worth a watch and the premise is a good one. But the script is too often lazy and way too loony – by that I mean it spends too much time bordering on indecipherable; the longer the film went on, the less I personally cared about the outcome. The first half is better; its dialogue is more insane (and, yes, the workout scene is a standout – actually, the actors seems to be having more of a field day early on). But you usually have the feeling of eavesdropping, and you find yourself thinking ‘Huh?’…’Huh?’ at just about every turn – as though you walked in late, even though you’ve been watching from the beginning. a) Why does the plot have to be bogged down with so much time spent on which of three guys is Moore going to end up with romantically? 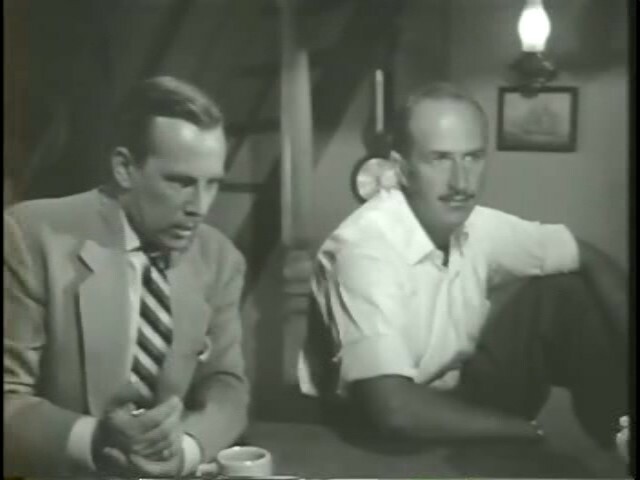 b) The scene in which Moore ridiculously blasts the jukebox – supposedly to ‘fool’ Marvin, who is just in the next room and who could only get the idea that Moore is up to something. c) The unnaturally drawn-out scene near the end, in which several of the characters try to keep Marvin talking so that someone can come to their rescue. I do like the snazz-jazz over the credits.